I've always been a little nervous about messing with computer hardware, but more so with Apple products because I'm so unfamiliar with them. 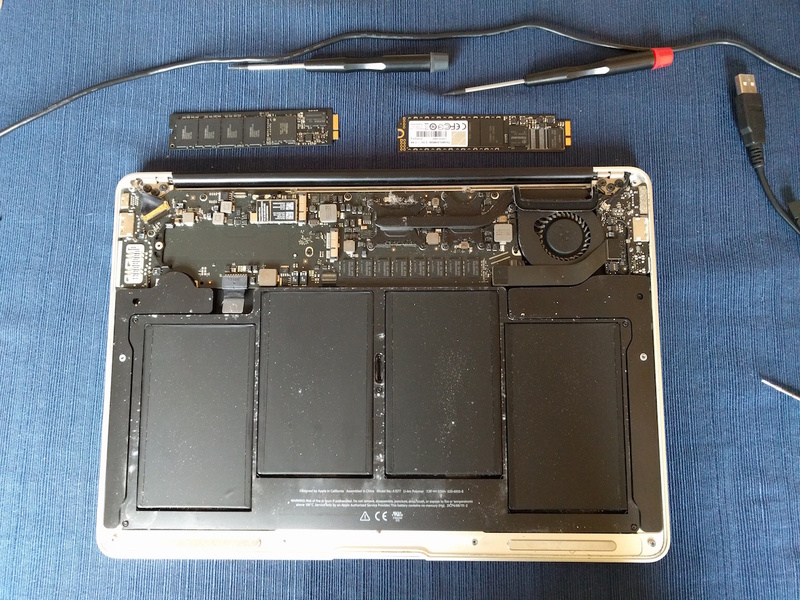 Today I swapped out the 128GB SSD drive in Kathy's Mac Air with a 256GB SSD. And it worked. You are living dangerously! The FBI may want to chat with you ;>)). In a pinch, I'll bail you out with Bitcoin. Seriously, nice going. Where did you buy the 256GB? Did you use tools found around the house? 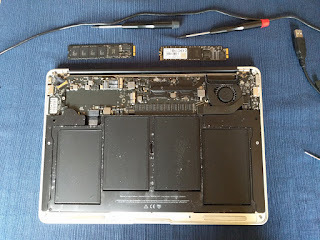 Note that it's for a late 2010-mid 2011 Mac Air. But I didn't need them because the tools also came with the drive. Next question: Tell me about getting the OS and data to the new drive. Straightforward? Relatively simple? Do tell. So what does the larger drive cost? I'd love to have my pictures back on my Mac. What Exactly Does Sue Lani Madsen Want?